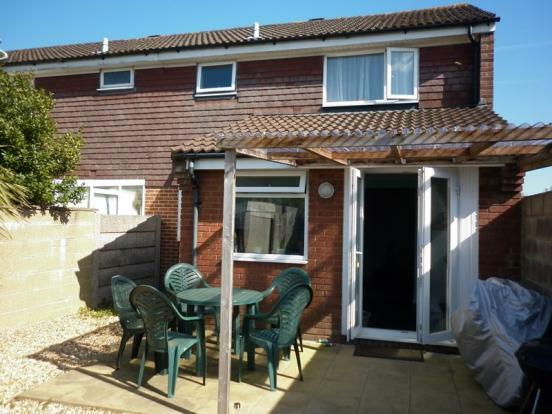 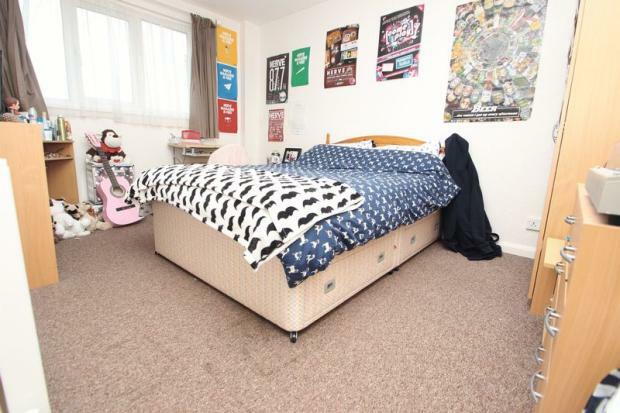 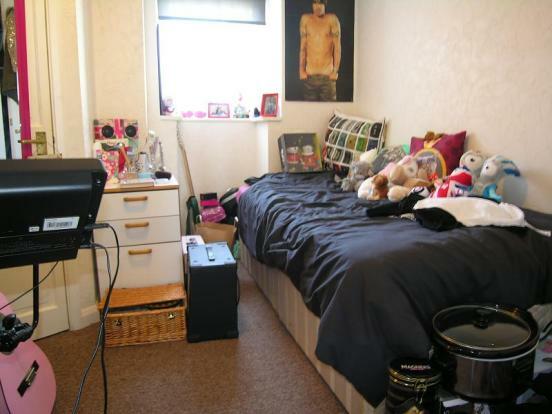 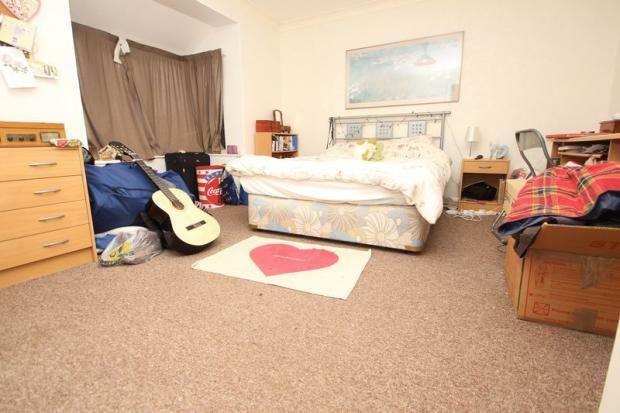 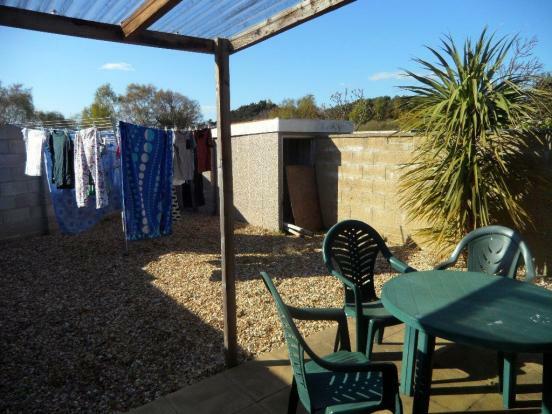 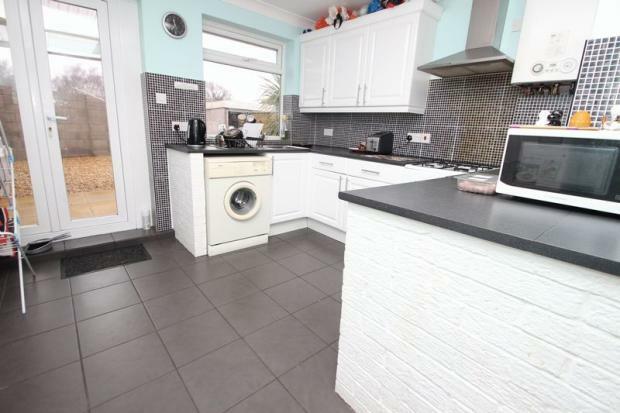 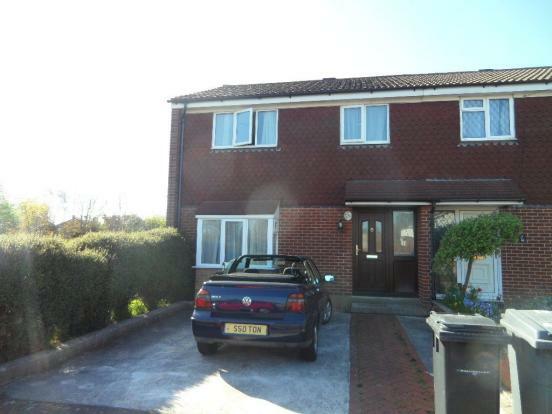 5 bedroom student house close to Talbot campus. 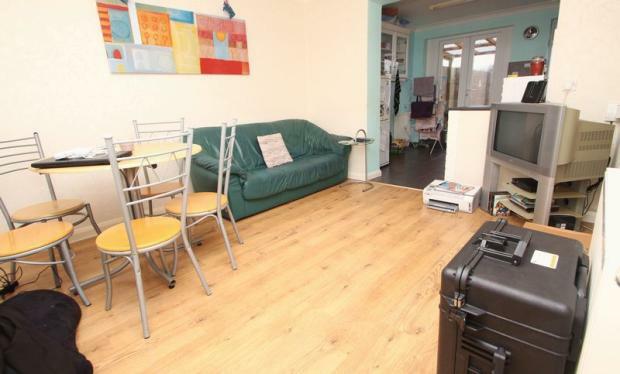 Good communal living, large spacious area with patio doors out to garden. 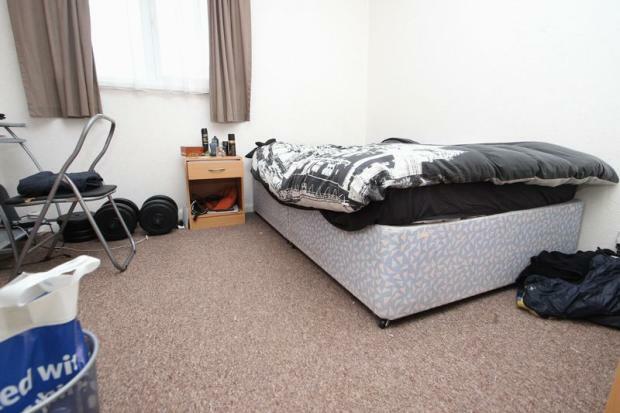 Bedroom 1 - Ground floor at rear 9' x 9' Single bed Fitted Wardrobe desk and chair. 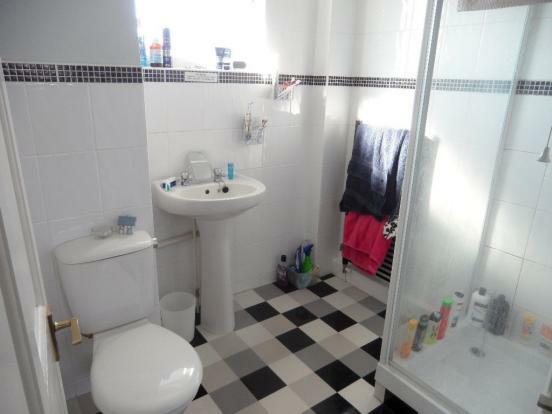 wash hand basin.